St Joseph’s Hospice is delighted to announce that its award winning Compassionate Neighbours project has received a Big Lottery Grant of £415,002 to continue its fantastic work in East London. The grant will enable the Compassionate Neighbours project to be developed further in Hackney and expand into Tower Hamlets. Compassionate Neighbours are volunteers who support people who are experiencing loneliness and isolation, and are living with a chronic or terminal illness. The neighbours are matched to people in their local community, and that is when the fun begins! From a cup of tea and a chat, to walks in the park and even trips abroad, the possibilities are endless for the new friendships that are formed. 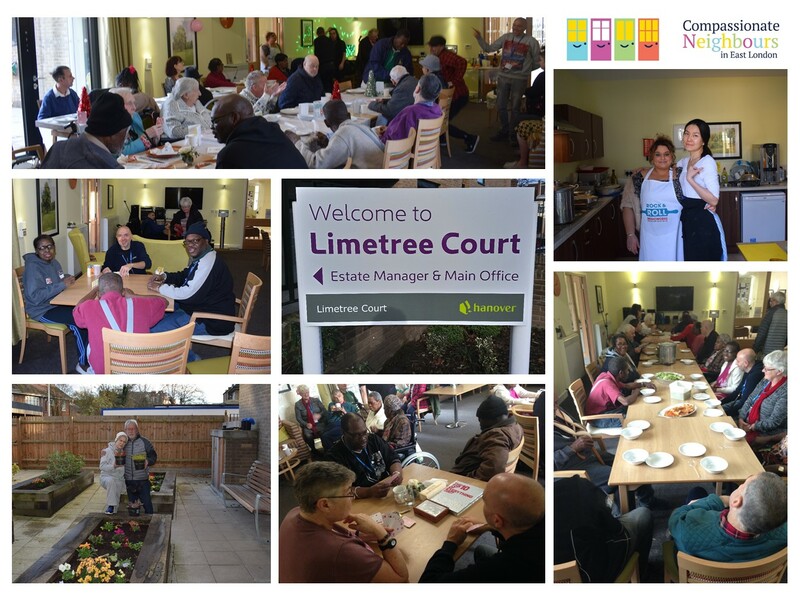 The Big Lottery grant will enable us to reach more people by developing a hub model, ran by our amazing neighbours, who will organise social events in their local areas for people to come together, make new friends, have fun and be more connected to their local community. We know that many people experiencing serious illness can often feel extremely isolated, and lose connections they may have once enjoyed. Our neighbours are a lifeline to helping people to reconnect with others and do things that are important to them. Open Crypt will be running from 10am to 4pm today. Come along and find out more about St Peters', get involved with ongoing crypt projects, or just have a coffee and chat with our lovely volunteers!